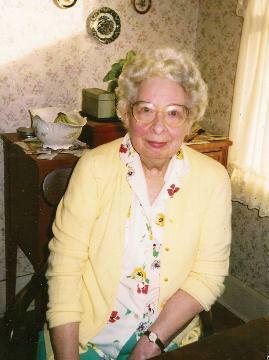 A long time ago, this wonderful little story was written by my mother, Patricia Hanley. in a box of her things. co-worker, Kerri Lonzano, to do the illustrations and sent a copy off to be published. children. 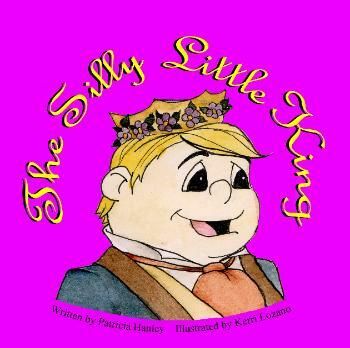 I hope you enjoy "The Silly Little King." 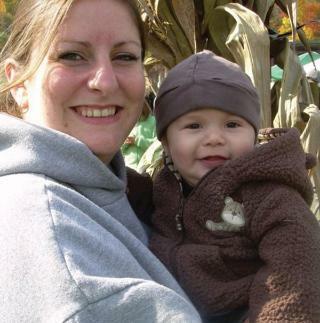 lives in Pittsburgh with her husband and son.